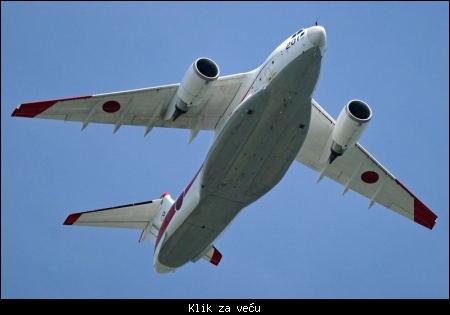 Citat:The Japanese Ministry of Defense (MoD) is increasing efforts to promote Kawasaki Heavy Industries’ (KHI’s) C-2 medium transport aircraft to international customers, it confirmed on 6 October. The MoD said in a statement that, for the first time, it is flying the C-2 to foreign countries to display the aircraft to customers in the Middle East and New Zealand. The MoD added that the Japan Air Self-Defense Force will fly the C-2 to the United Arab Emirates (UAE) to participate in the Dubai Airshow in mid-November while later that month, it will present the aircraft to the Royal New Zealand Air Force (RNZAF). Citat:The government is considering introducing an air-to-ground and air-to-ship long-range cruise missile, which would be capable of striking a ground target or a ship at sea, government sources said. The main aim of introducing this type of missile would be to attack an enemy ship using a fighter jet equipped with it in times of emergency, according to the sources. Citat:Japan is a pacifist in name only. Article 9 of its constitution prohibits the use of military force for offensive purposes. Citat:In 2014, the government approved a reinterpretation of Article 9 to grant the military powers to exercise the right of collective self-defense — essentially allowing Japanese forces to come to the aid of allies under attack during operations deemed necessary for Japanese security. Two security laws implemented in 2016, moreover, formalized the reinterpretation and expanded the scope of the type of operations that the Japanese military can support. Interpretacija ustava. 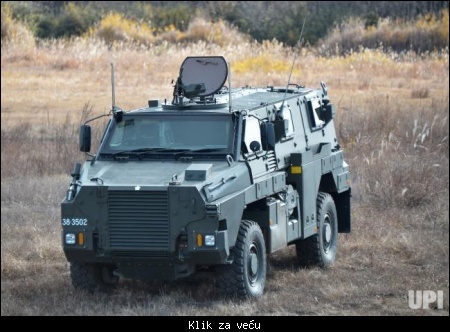 Mogu da idu u pomoć saveznicima, kada je to u odbrani Japana. Citat:Japanese Prime Minister Shinzo Abe has therefore made amending the constitution a central focus of his agenda for the coming year. And after his Liberal Democratic Party swept elections in October, retaining a supermajority in both chambers of Japan’s parliament, he’s in good position to get the amendments approved, even if the parliament is divided on just how far they should change the constitution. Getting charter amendments through the Diet, in any case, will be only half the battle. Any amendments would also need to be approved by a majority of the public in a referendum, tentatively slated for 2018. Polling over the past couple years has consistently suggested that the prospects of constitutional reform remain in doubt. A Jiji poll from earlier this month showed nearly 70 of respondents oppose the current proposals for Article 9 reform. Sledeće godine ima Abe u planu da promeni ustav. Za to mu treba na kraju i referendum. 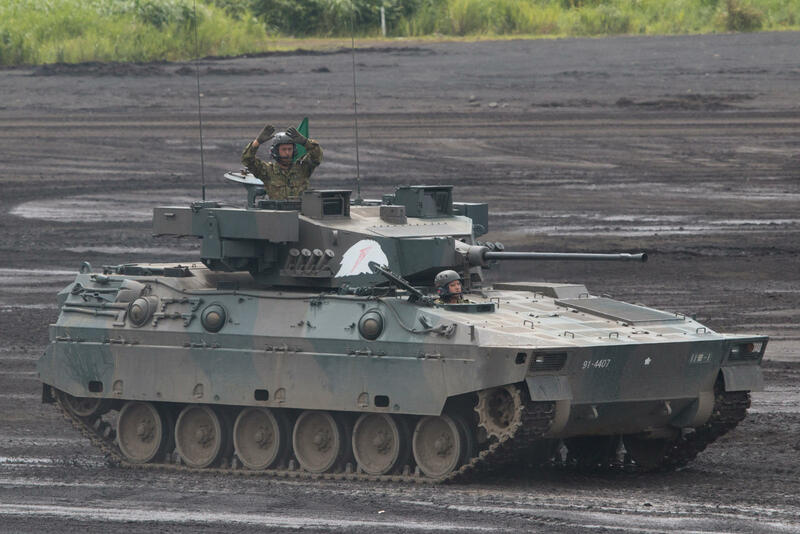 Citat:On Dec. 21, Japan’s Cabinet approved yet another record defense budget, swelling to around $46 billion, or 1.3 percent over 2017’s budget. Novi rekordni proračun za odbranu za2 018 godinu je 46 miljardi dolara. Povečanje za 1,3%. Citat:And so, for the first time since 1945, Japan has to consider stepping out from under the U.S. security umbrella. And this means Japan needs fighter jets capable of waging war to keep traffic flowing through the South China Sea — even if only to deter others from attempting to wage war themselves — or long-range cruise missiles capable of neutralizing the North Korean threat should the situation demand it. 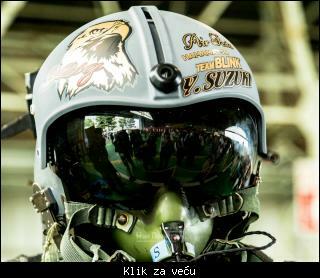 Po prvi put posle 1945 Japan ima u planu više samostalnosti u odbrani. 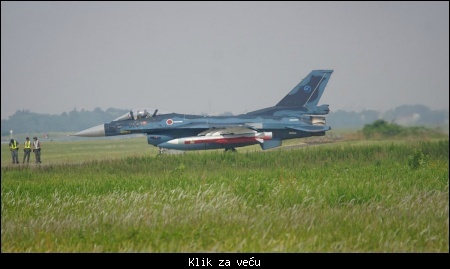 Mainichi repprted on Jan. 7 that Japan has completed the development and testing of its ASM-3 supersonic anti-ship missile. Carried by the F-2 fighter, the Mach 3 capable missile will enter production in fiscal 2019. 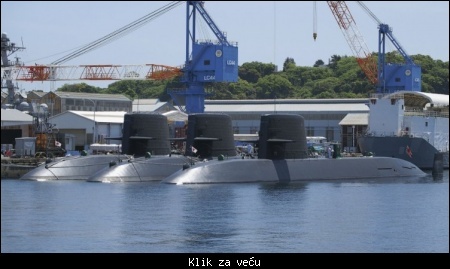 Citat:A trio of Oyashio-class diesel electric submarines docked at Yokosuka Naval Base. Eleven of these submarines are believed to be in active service, with the first two boats converted into training vessels.